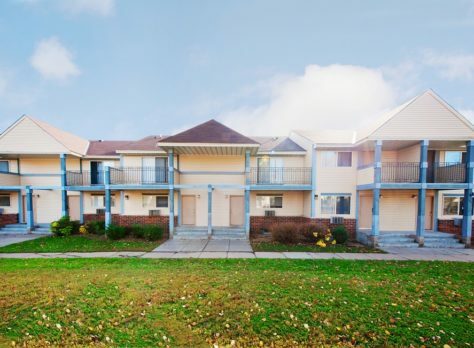 Professionally managed by Premier Housing Management, Plymouth Avenue Townhomes & Apartments is an affordable housing community consisting of 140 beautiful one and two bedroom apartments as well as two and three bedroom townhomes. In 2016, the property benefited from a capital investment in excess of 20 million dollars and a complete tax credit rehabilitation began. 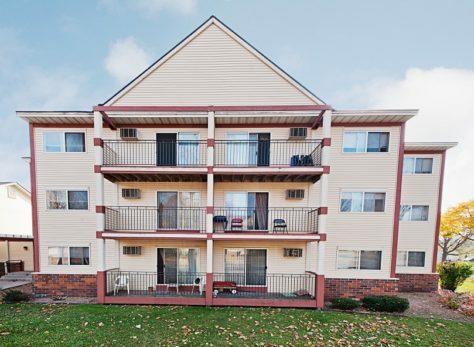 All apartments and townhomes were completely renovated. The living areas are spacious and well-designed, with generous bedrooms and beautiful kitchens. All buildings have controlled access with state of the art surveillance system to provide comfort to our residents. Laundry rooms are conveniently located in each building. Our residents enjoy are newly refurbished community room with brand new carpeting, designer furniture and kitchen. The location is excellent. 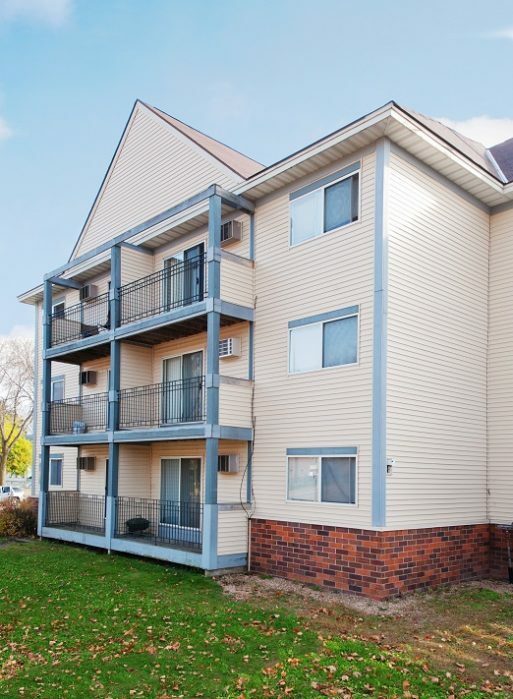 Plymouth Avenue Townhomes and Apartments is located on Plymouth Avenue between serene Theodore Wirth Park and lively downtown Minneapolis. Other major highways are easily accessible to grocery stores, shopping areas, banks, family entertainment, and so much more. Rental income limits do apply. Limits subject to change annually. We are an equal housing opportunity provider.